BLOCKS IN THE EAST is a game of World War II conflict simulation at the strategic level. It recalls the most decisive battles fought on the Eastern Front from the beginning of the invasion in summer '41 until the dramatic end in Berlin in spring 1945. 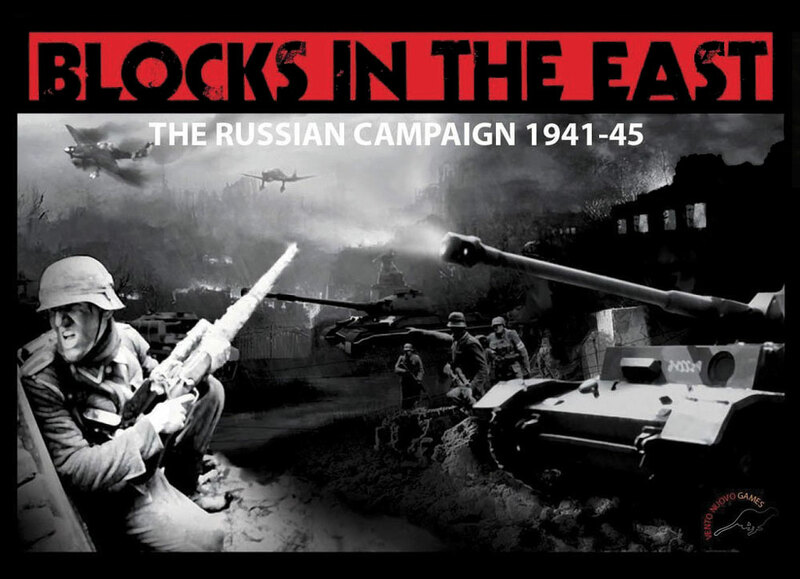 Although based on historical events, players can modify the evolution of World War II on the Eastern Front. The AAR consists of 17 parts. I shall publish them in three goes. Enjoy the read!